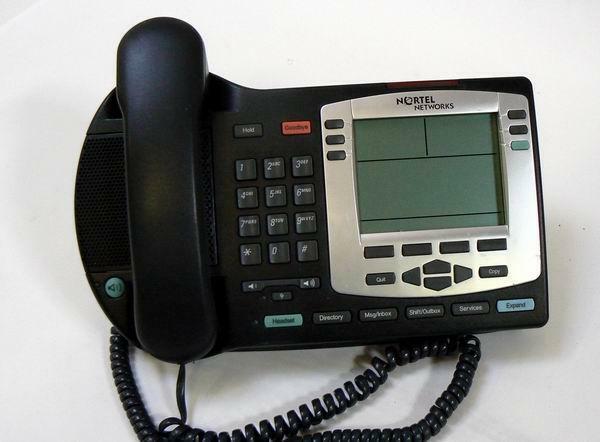 LOT 75 NORTEL IP2004 NTDU92 PHONES. COMPLETE. CAME OUT OF WORKING OFFICE.